Eight years in old small oak casks before a strict barrel selection. These batches are blended and added to the Grandfather Solera for a further 12 years before being drawn off for bottling. 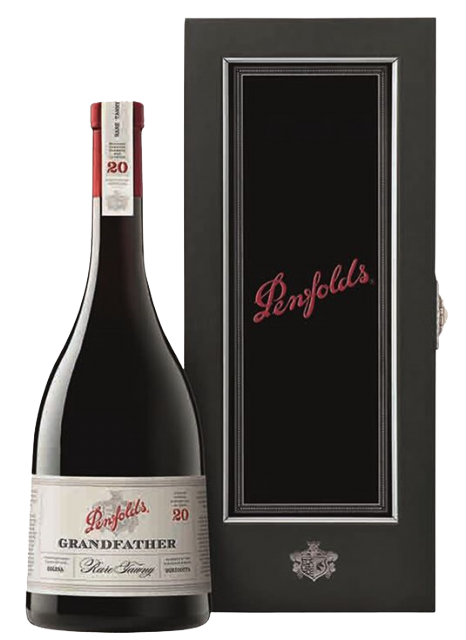 Aged for 20 years, rich, concentrated with increased palate weight, structure, complexity and sweetness; luscious and full flavoured with intense raisined fruit, walnut and toffee flavours harmonise with subtle vanillin oak.